SURABAYA, 30 DECEMBER 2014 – AirAsia Indonesia regrets to inform that The National Search and Rescue Agency Republic of Indonesia (BASARNAS) today confirmed that the debris found earlier today is indeed from QZ8501, the flight that had lost contact with air traffic control on the morning of 28th December 2014. 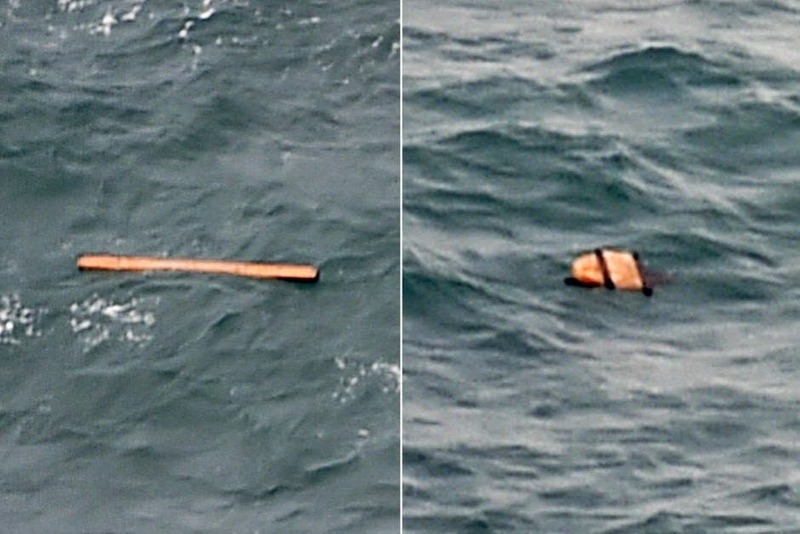 The debris of the aircraft was found in the Karimata Strait around 110 nautical miles south west from Pangkalan Bun. The aircraft was an Airbus A320-200 with the registration number PK-AXC. There were 155 passengers on board, with 137 adults, 17 children and 1 infant. Also on board were 2 pilots, 4 cabin crews and one engineer. Jakarta, 28 December (14.30 LT) - AirAsia Indonesia regrets to confirm that flight QZ8501 from Surabaya to Singapore has lost contact with air traffic control at 07:24 (Surabaya LT) this morning. The flight took off from Juanda International Airport in Surabaya at 05.35hours. The captain in command had a total of 20,537 flying hours where 6,053 flying hours with AirAsia Indonesia, and the first officer a total of 2,247 flying hours. There were 155 passengers on board, with 137 adults, 17 children and 1 infant. Also on board were 2 pilots and 4 cabin crew and 1 engineer. At this time, search and rescue operations are being conducted under the guidance of the National Search and Rescue Agency Republic of Indonesia (BASARNAS). 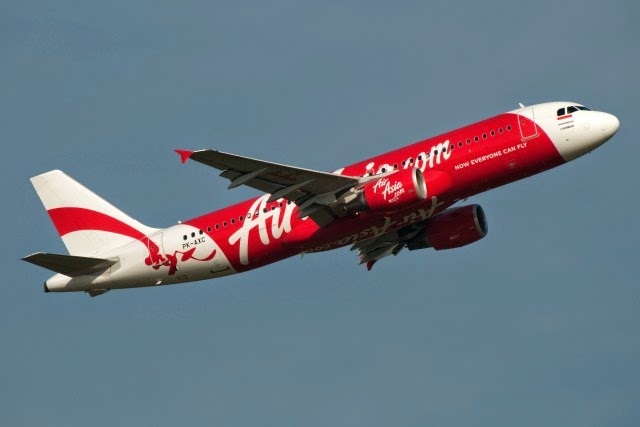 AirAsia Indonesia is cooperating fully and assisting the authority in investigation in every possible way. The aircraft is in airworthy condition and had undergone its last scheduled maintenance on 16 November 2014. AirAsia has established an Emergency Call Centre that is available for family or friends of those who may have been on board the aircraft. The number is: +622129270811. 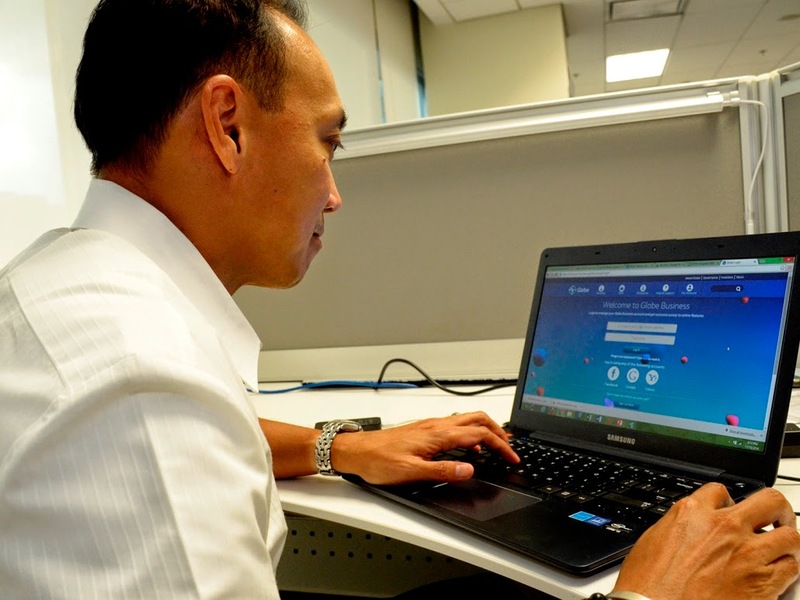 Fulfilling its commitment to superior customer experience by bringing the most advanced technologies to Philippine businesses, Globe Telecom launched its Business Online Portal (BOP), an advanced service platform for small, mid-size and enterprise companies that promotes easy, quick, and hassle-free account management. The BOP can now be accessed by Globe Business and Globe myBusiness customers as well as their authorized representatives through https://accounts-business.globe.com.ph/login. As an alternative channel for Globe Business customers and account managers that will establish a safe and more efficient approach in addressing billing inquiries and account modification requests, the BOP effectively empowers business customers to securely perform online and real-time transactions as well as view account-related information. He emphasized that customers are the priority of business customer-facing units of Globe Telecom, saying that technology, coupled with genuine business relationships, spell the difference in gaining the trust and confidence of its corporate customers, which subsequently empower them to create a wonderful landscape for themselves and the industries they serve. Philippines (Cebu), 16 December 2014 – This season, enjoy a modern take on a traditional holiday celebration. It’s a time when the hotel comes alive with a festive atmosphere, fun and of course the very finest in food and live entertainment. 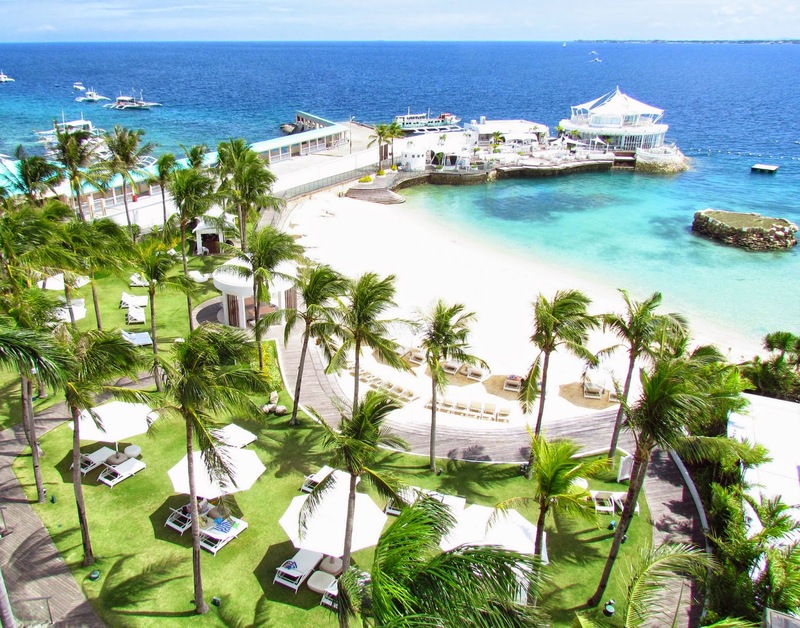 Make Mövenpick Hotel Mactan Island Cebu your home for the holidays and be assured that a warm holiday welcome awaits you. Relax in a casual festive atmosphere while the kids enjoy their fill of activities by the garden, pool, beach or game room. Take advantage of holiday room rates, starting from PHP6,800++ a night inclusive of breakfast buffet for two adults and two kids 11.year old and below. All in-house guests get to enjoy numerous lifestyle activities such as Yoga, Zumba and Pilates; complimentary access to the hotel’s swimming pool, fitness center and private beach as well as priority access to the premier entertainment venue, The Ibiza Beach Club. This holiday season, The Sails offers a large selection of Christmas dishes that is sure to delight the whole family. Have your fill of the season’s special offerings, including Cebu’s famous belly lechon, roasted turkey with gravy and cranberry sauce and Turducken, a legendary three-bird roasting consisting of a chicken stuffed into a duck which is stuffed into a turkey to name a few. Don’t miss out on the decadent dessert buffet that includes a waffle station and a spectacular array of holiday themed desserts and pastries. This Yuletide spread, including unlimited Christmas Sangria, Mulled wine and Fruit Punch is available on Christmas Eve (24 December) for dinner at PHP2,500 net per person and for Christmas Day lunch (25 December) at just PHP 2,000 net per person. From a merry holiday mass and a surprise visit from Santa Claus during Christmas Eve dinner and Christmas day lunch, guests will find plenty to see and do in this part of town.